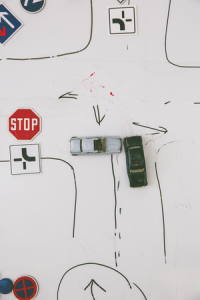 Get behind the wheel with great instruction – Visit Our Traffic School In Las Vegas Today! Welcome to AAA Driving Academy, the place you go to acquire your independence behind the wheel or retain your independence if you have visual impairment. 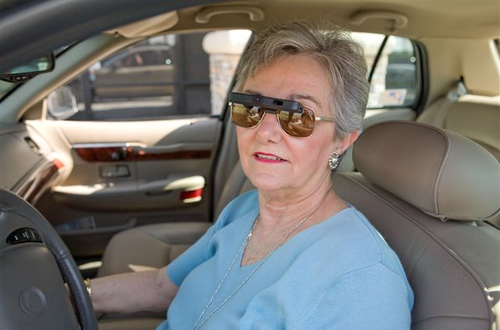 Look no further for top-of-the-line driving instruction for seniors, teens and students with low vision. AAA Driving Academy is fully certified and we specialize in restoring your confidence behind the wheel and getting you ready for your driving test. 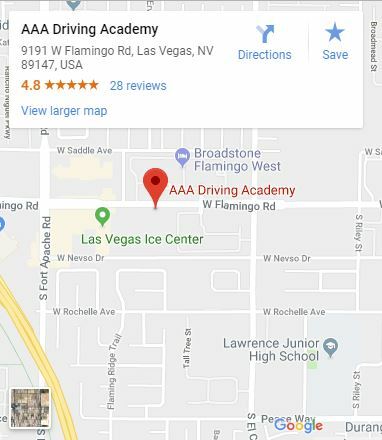 AAA Driving Academy now offers classroom drivers training for teens, featuring Las Vegas’ Only Driving Simulator, under the expertise of experienced instructors, in May 2017. More soon on actual times. 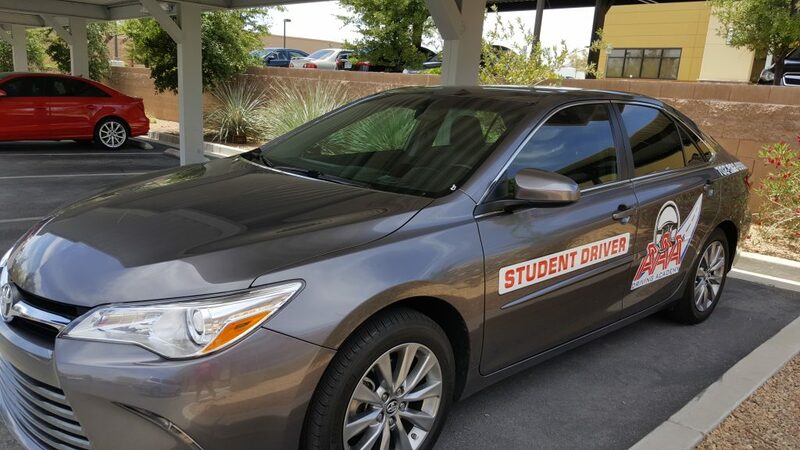 Our Driving Training Vehicles are the safest and newest in Las Vegas. 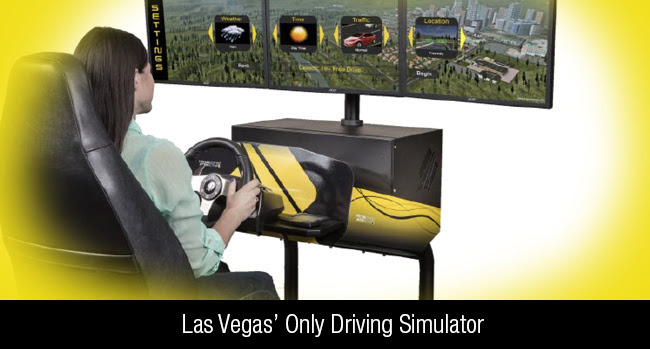 Introducing Las Vegas’ Only Virtual Driving Simulator – TRY IT NOW! Click here for more information about our Virtual Driving Simulator. 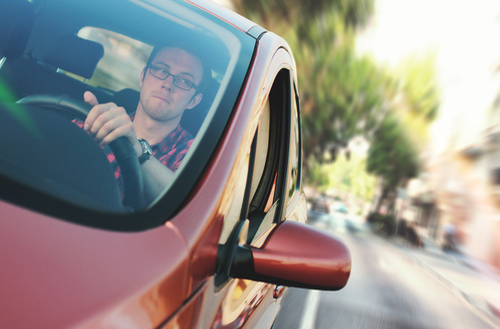 Don't Wait: Get classroom Training with DMV Certified Driving Instructors. Call Now. Low vision drivers can enjoy informed instruction & driving lessons at AAA Driving Academy in Las Vegas. We're affiliated with a prominent local low vision center. All of our driving instructors are certified. We are bonded and insured, plus we offer a service guarantee. Book a lesson and get ready for your drivers license test now! Increase your mobility and freedom with top-notch driving education at our driving learning school in Las Vegas NV . Would recommend to any and all new drivers. I passed my road test at first attempt! Classroom Training with a DMV Certified Instructor!